Is a DSLR Camera a Good Christmas Gift? Choosing the right Christmas gift isn’t always easy. 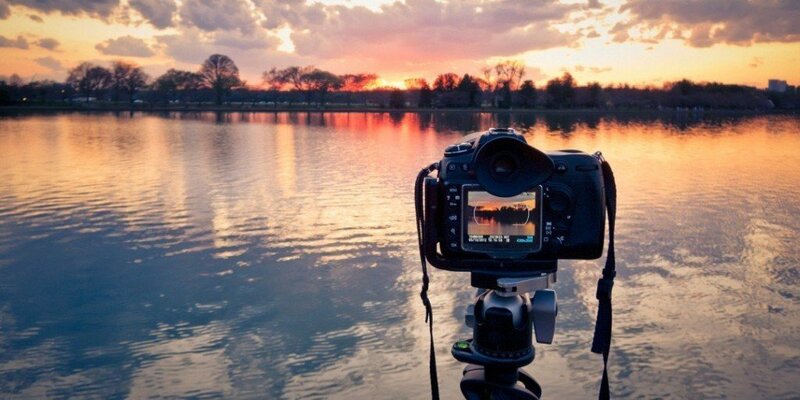 For some people, a great gift is a DSLR camera. This is one of the top gifts for photographers, both professional and amateur. Whether you have a child taking photography classes or a wife interested in taking great pictures at family events, the right DSLR camera may be the perfect gift. Here’s a look at a few of the top choices if you want to get a DSLR camera for somebody for Christmas. The Canon EOS Rebel T5 is a great camera to give as a gift. It has the ability to capture high-resolution images and you can even view the pictures on the 3″ LCD screen. The camera includes a 9-point autofocus system and provides an HD movie mode. Another great choice from Canon is the EOS 60D. This camera provides a great choice for those looking to take excellent pictures. The LCD monitor has a vari-angle design perfect for shooting low angles. You can even take movies with this camera and use the built-in auto flash. A good camera with a bit of a lower price tag, the Nikon Coolpix P610 provides plenty of great features. It comes with optical image stabilization, 16.0 megapixels and the ability to zoom up to 120x. Of course, there are several other great features included with this camera from Nikon. Another good choice from Nikon, the D5300 DSLR camera provides 24.2 megapixels and a larger LCD screen. It’s set up to recorded amazing movies and capture fast action shots with up to five frames per second. This may be the best camera you will find for a serious photographer. There are several good DSLR cameras you can give as Christmas gifts. These are just a few of the top choices.